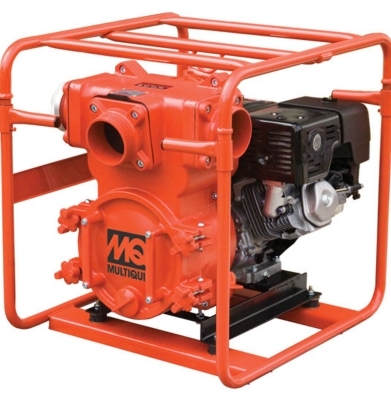 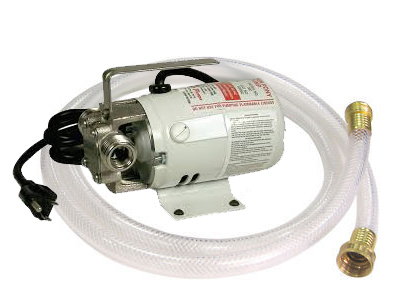 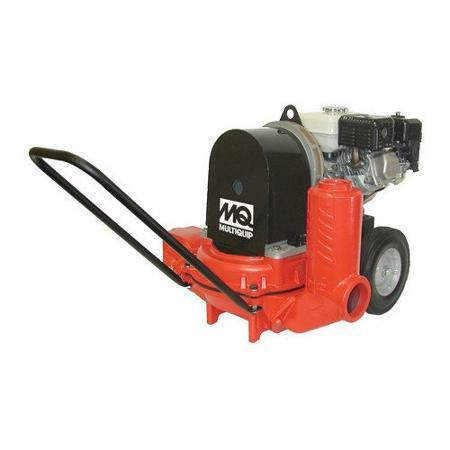 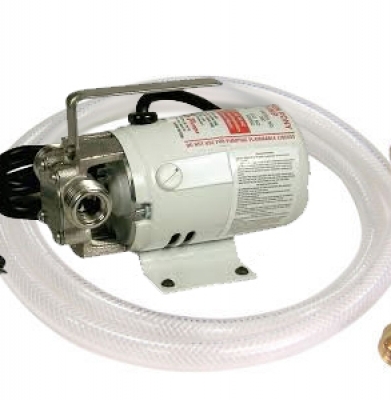 1 Day: $9.00….. For use on 3″ trash or diaphragm pumps. 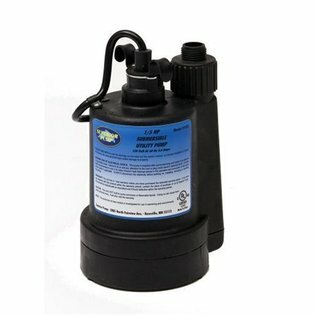 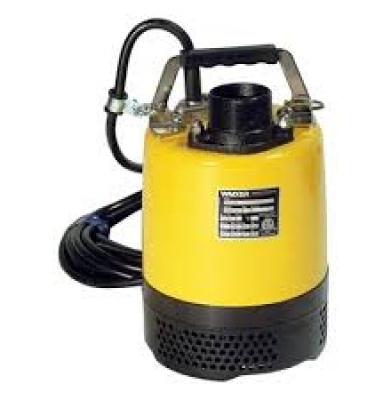 1 Day: $9.00….. For use on 2″ submersible, trash or diaphragm pumps. 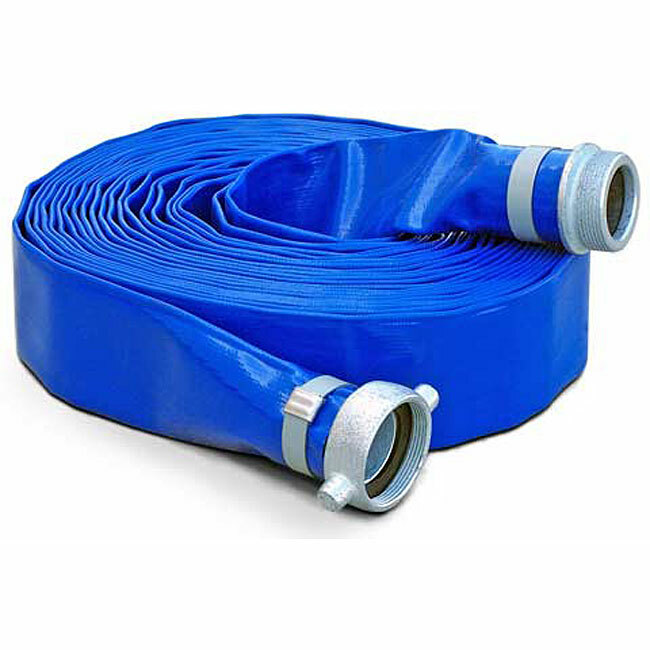 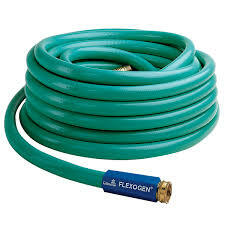 1 Day: $6.00….. 1 Wk: $24.00….. Standard garden hose for use on the 1″ submersible garden hose pump.